Today we are gonna talk about the Colourpop Super Shock Shadow's. 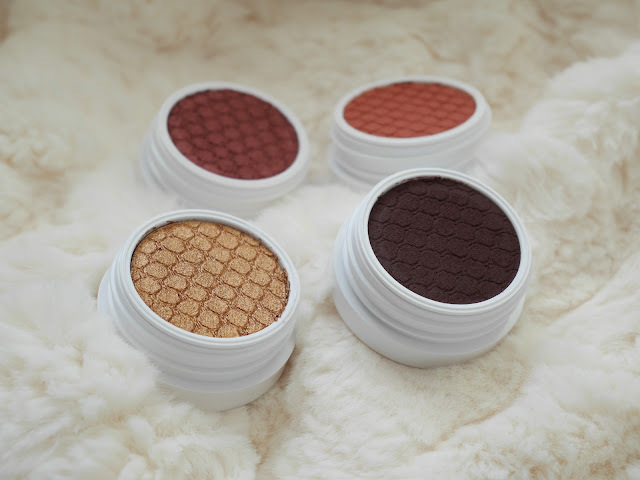 I really like the Colourpop Pressed shadow's so I am very curious if I love these as mush as well. I have 2 Matte and 2 Shimmery shades. This so I can see if I prefer the Matte or the Shimmer Super Shock Shadow's. Lets start with the packaging. I think the packaging looks very cute. But I don't feel the lid on the shadow's when you look them the eyeshadow will dry and it isn't that soft and creamy anymore. So yeah it looks cute but handy?? And then the print in the shadow's ! I really like the look of it! It looks very elegant and I hate the idea to ruin it. And than at last we have the box. I think it looks very cute! I love the mintgreen and that you can see the color of the shadow! Al the shadow's are very soft and very full of pigment! 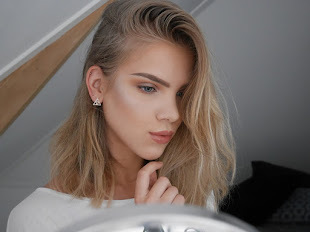 I primed my eyes as usual with my concealer and facepowder. I know these shadow's are more on the creamy side but I can't not set my base because it will crease very badly! Then I blended Elixir in to my crease. I had a little struggle with the blending. I couldn't get it as blended if I wanted. So yeah to make this nice and blended I had to blend with a clean fluffy blending brush for 5 minutes to make it look the way I wanted. 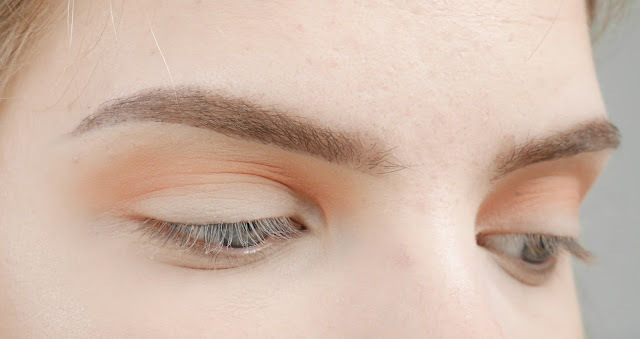 Then I blended Central Park a little lower in to my crease and again I had the some problem as with Elixir. I blended again with a blean brush for 5 minutes and this is the end result. And than I applied Kathleenlights on the inner part of my eyelid and drift on the outer part of my eye. I used my fingers for this and it worked perfectly! Than I applied some mascara and the look was done! Maybe I have to get used to it? 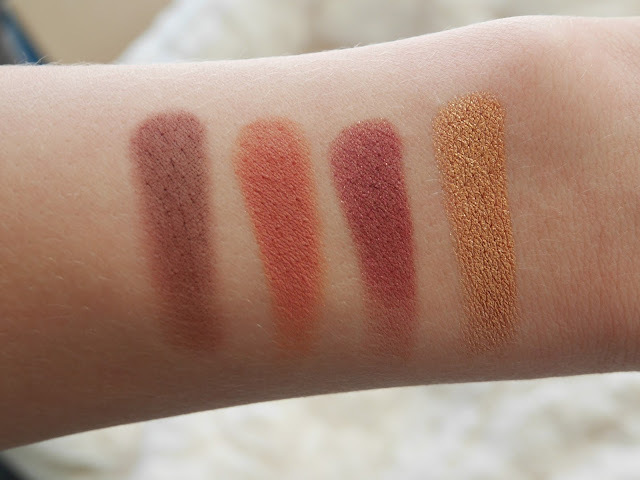 But at this point I prefer my pressed single shadow's from Colourpop. 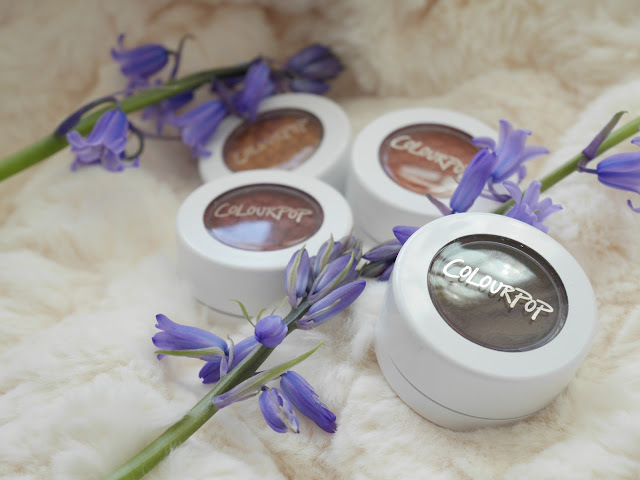 Bit when you love to work with cream eye products I think you will love it ! 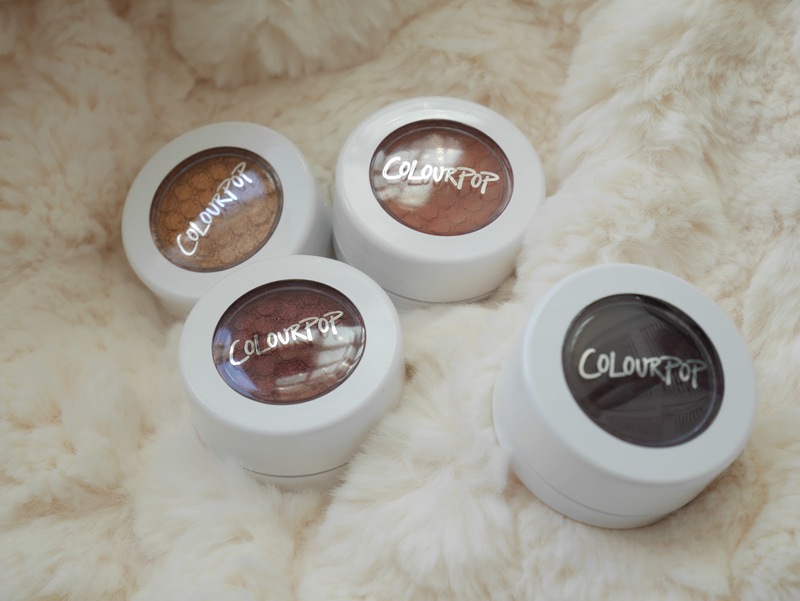 You can get the Colourpop Super Shock Shadow's at Colourpop for $5! Behind the scenes, more than Makeup. How to make a small winged liner. 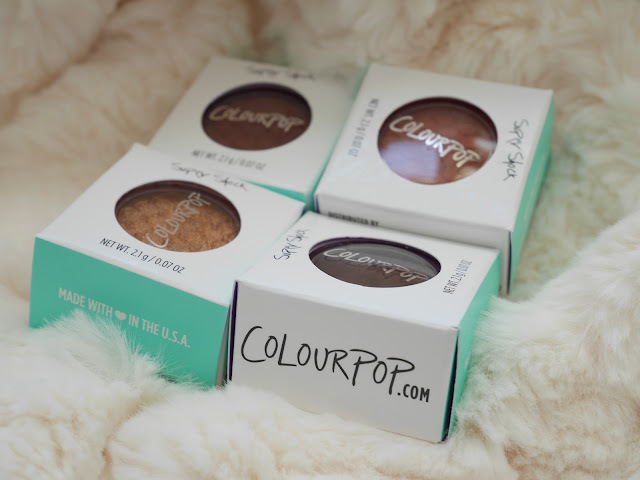 KathleenLights x Colourpop Aquarius Collection. 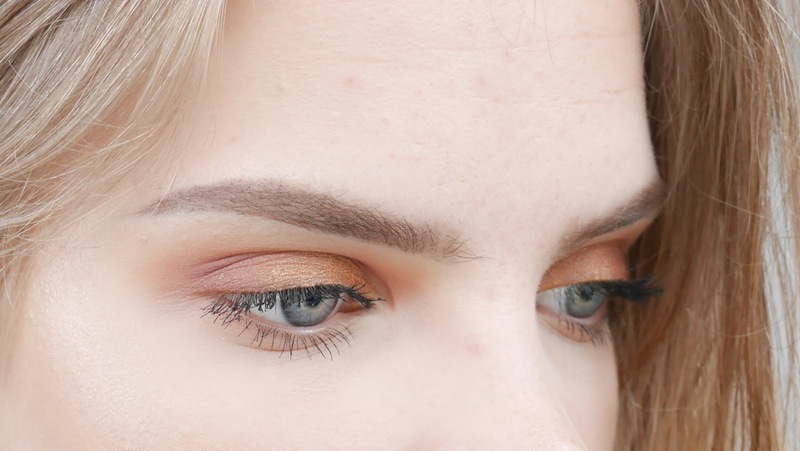 Easy Natural Brown Smokey eye.